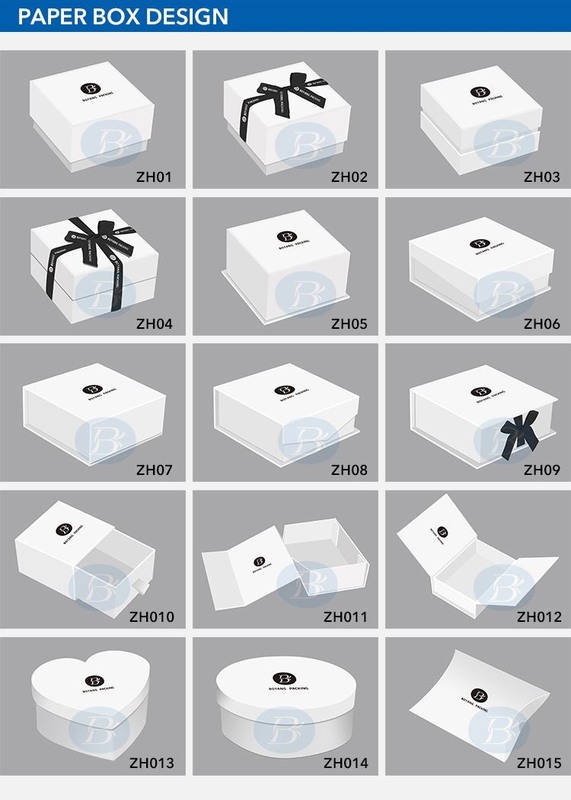 About the drawer paper ring box manufacturers.You can choose the design in the picture and also provide your own ideas. 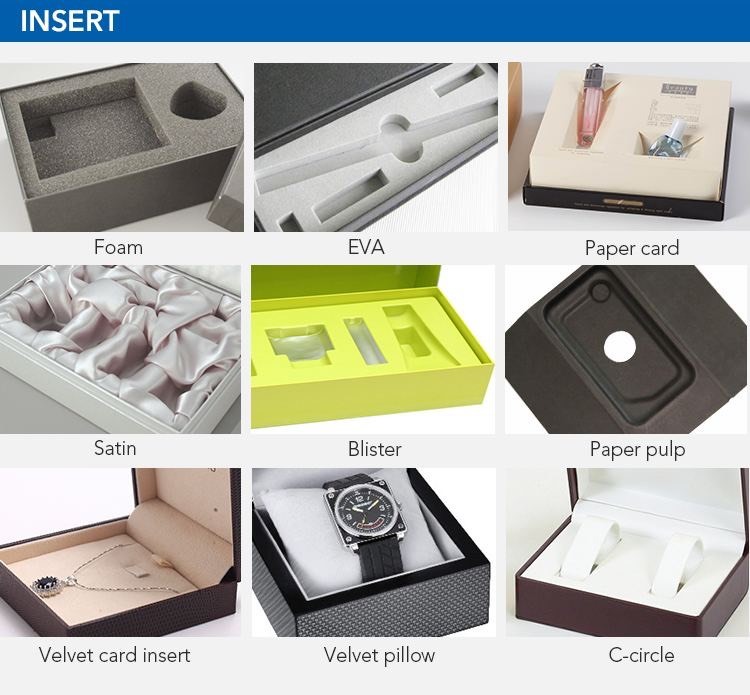 These materials can be used as surface of the drawer paper ring box manufacturers. 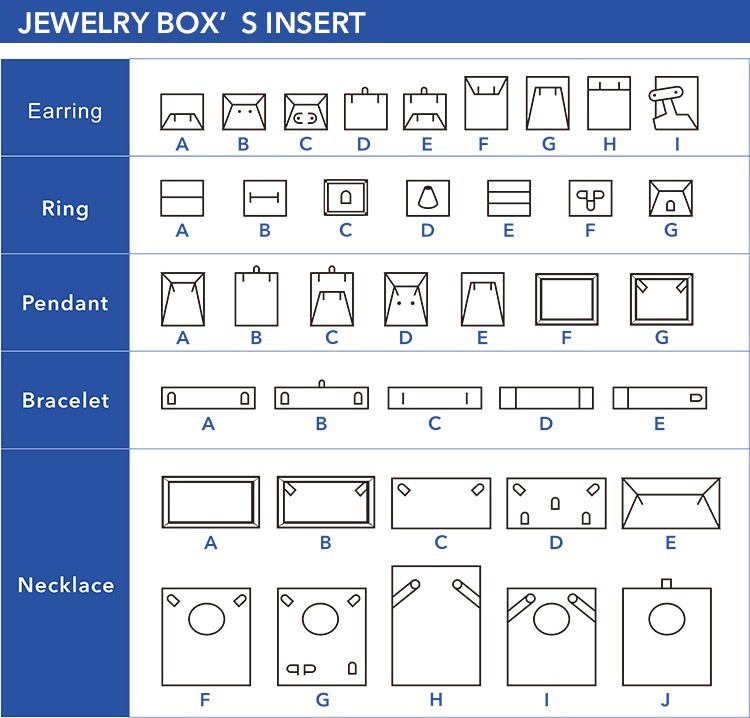 The picture below is the embedded form of the LOGO on the drawer paper ring box manufacturers. 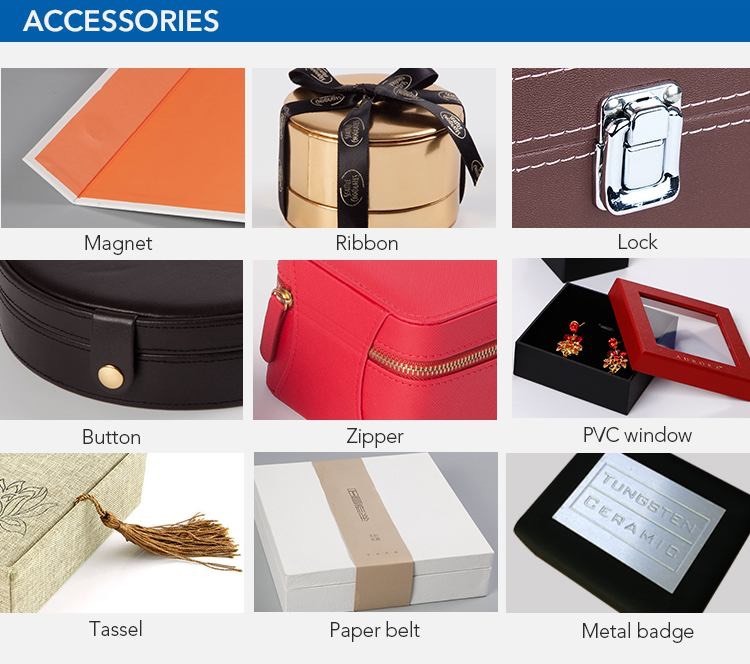 You can choose one accessory or multiple accessories for the drawer paper ring box manufacturers. 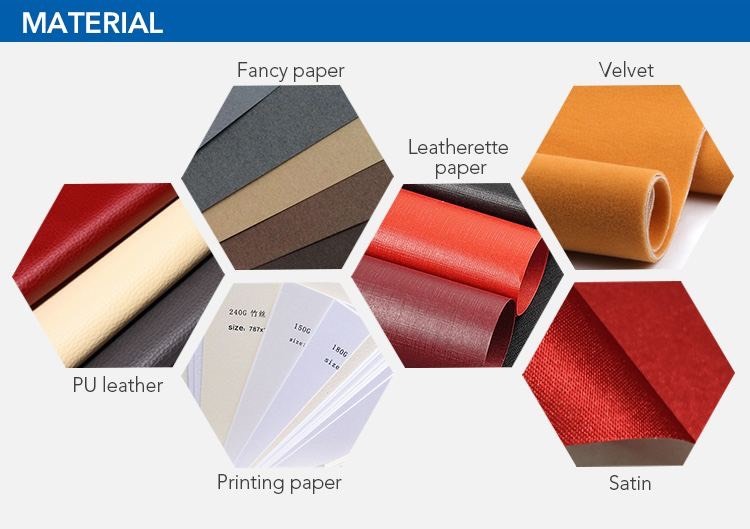 As a general rule our MOQ is 5000pcs. 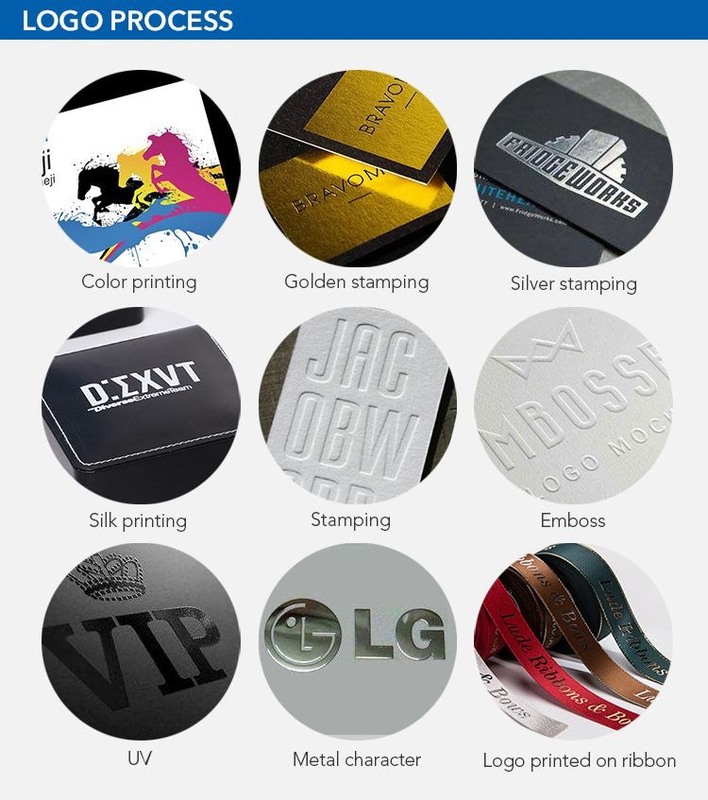 Although on occasions we have produced orders for less than 5000. 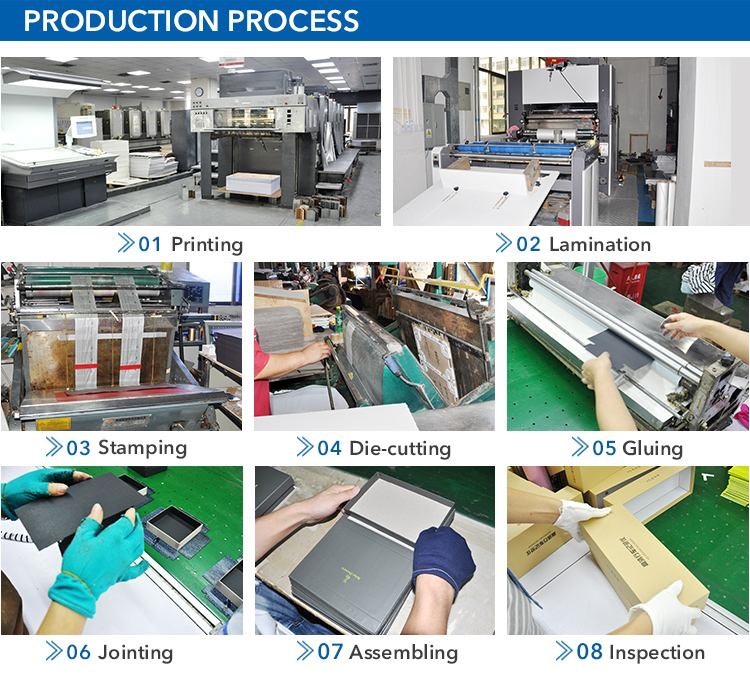 However, for one of small orders costs are likely to be very?high when considering repro, printing, tooling and set-up costs.